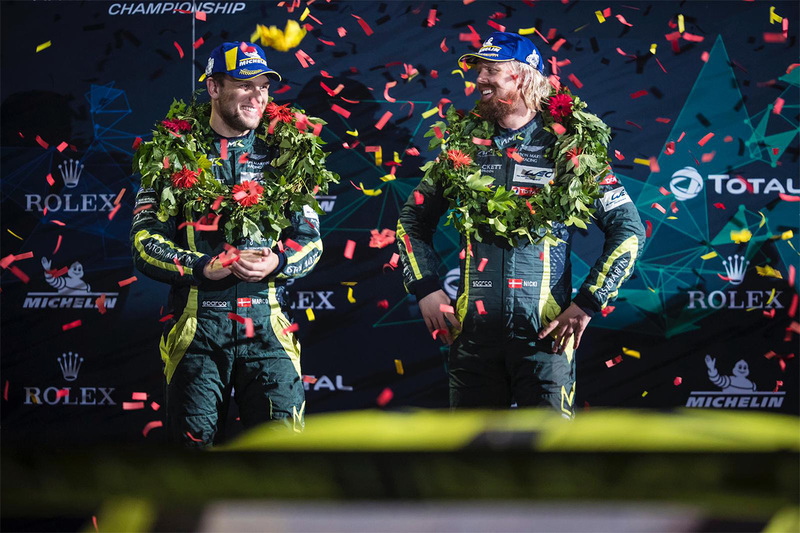 The new Aston Martin Racing Vantage GTE secured its first FIA World Endurance Championship (WEC) victory with Danish drivers Nicki Thiim and Marco Sørensen in the No. 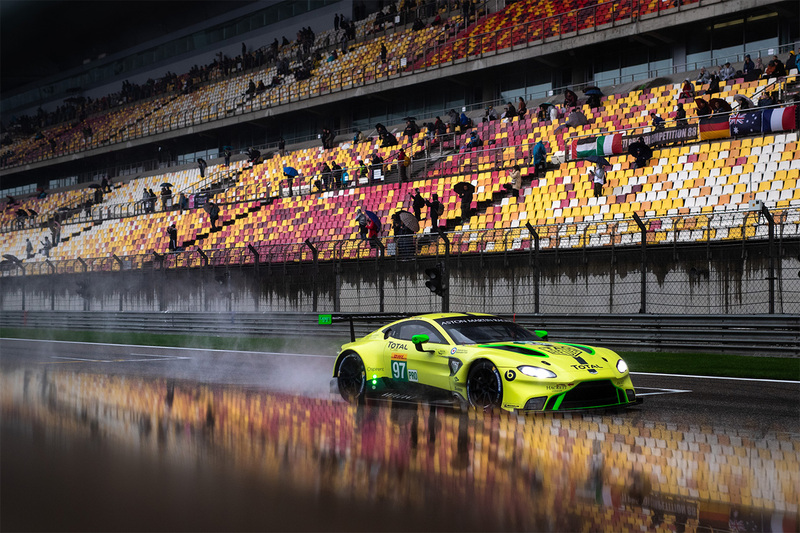 95 Vantage GTE in the 6 Hours of Shanghai. 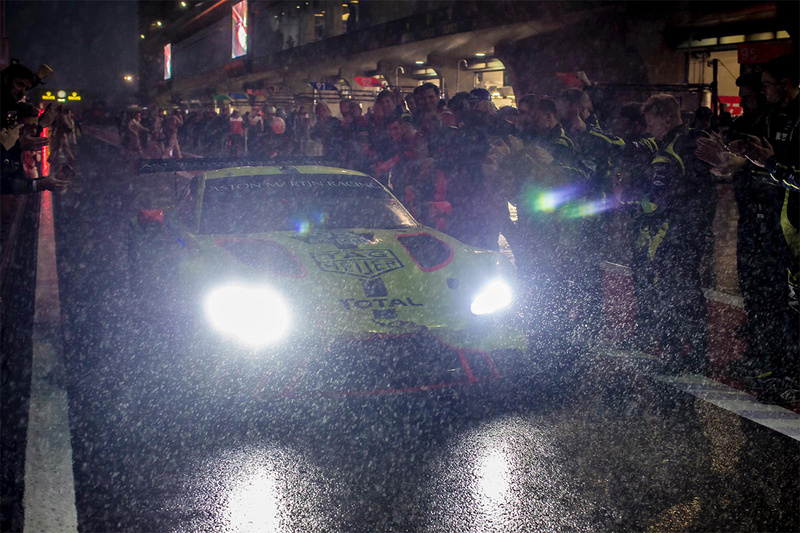 The 2016 FIA WEC GTE Pro champions, navigated their way through no less than five safety cars, and had to contend with two red flag stoppages for 90 minutes because of torrential and persistent rain. 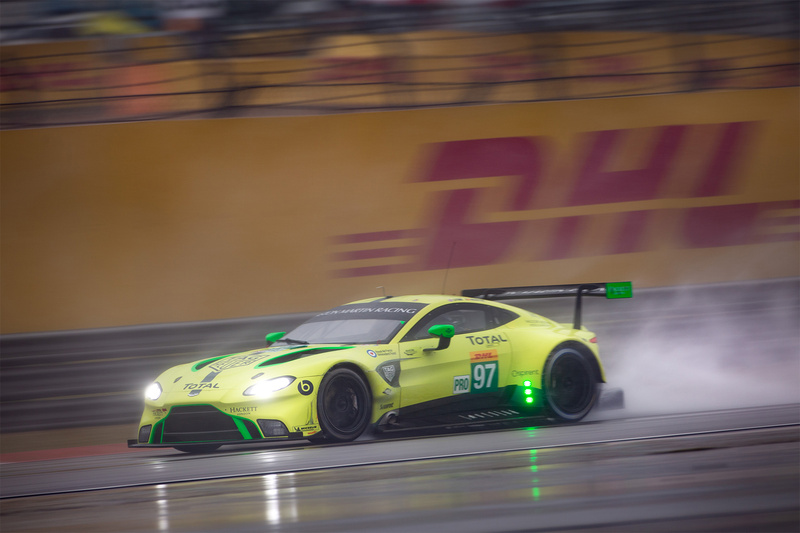 Aston Martin ran one-two in the GTE Pro field all day in difficult conditions with the sister car, No. 97, driven by Maxime Martin (BEL) and Alex Lynn (GB) also leading at different stages of the race. 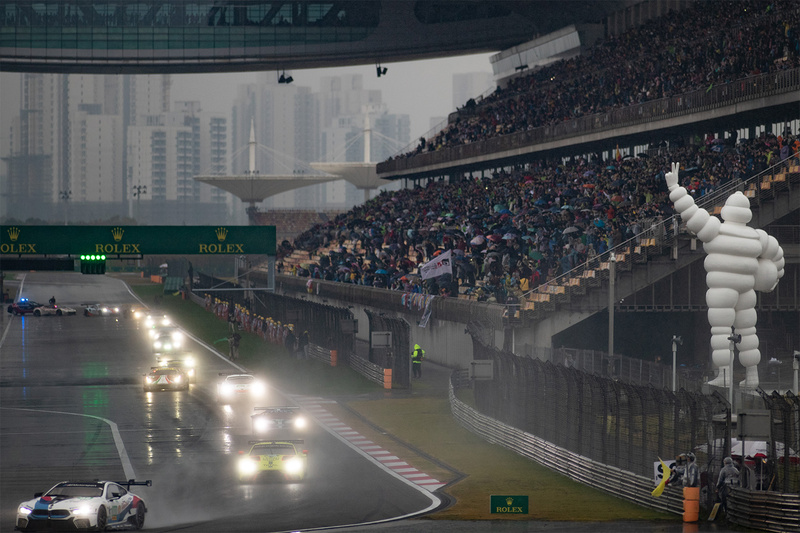 With an hour to go there was a possibility of a sweep at the top of the podium, but earlier in the race the team had chosen to split the two cars’ strategy to optimise its chances for victory. This meant that the No. 97 car had to change to its final set of wet tires earlier than the No. 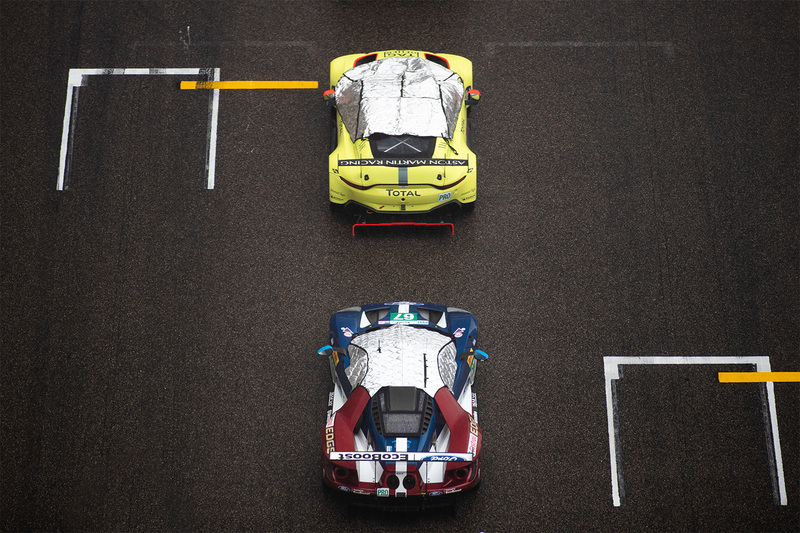 95 car for the final stint, leaving them struggling for grip when a further rain shower came at the end of the race and they finished fourth. This was the first win for the ‘Dane Train’ since Mexico in 2017. Coincidentally the Vantage GTE’s first win comes at the same venue as that of its predecessor, the V8 Vantage GTE, which won here back in 2012. 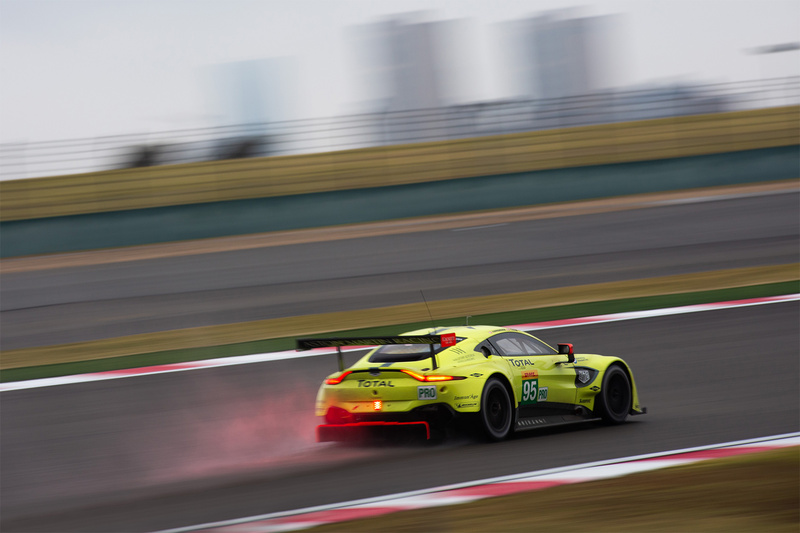 Aston Martin Racing has always done well in China and the team has had a car finish in either first or second place at every Shanghai race in either GTE Pro or Am. 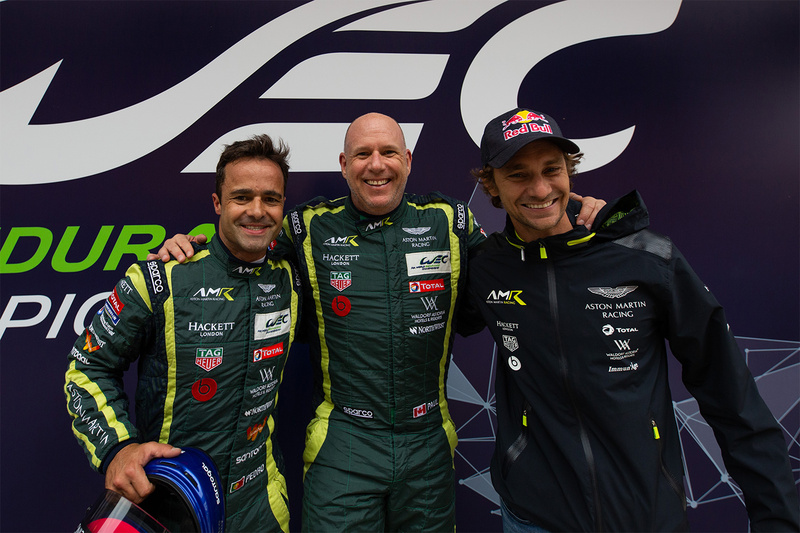 In GTE Am, the reigning world champions Paul Dalla Lana (Canada), Pedro Lamy (Great Britain) and Mathias Lauda (Austria) finished in fifth position in the No. 98 Aston Martin V8 Vantage after starting the race from pole position. The points they earned in China, moved them to second in the championship, and combined with a penalty given to the No. 56 Porsche 911 RSR class point’s leader, closed the gap to 20 points off the championship lead. The next round of the championship, the 1000 Miles of Sebring in the USA, takes place on Sunday, March 15, 2019.